Territory Generation produces electricity at our power stations for supply to Northern Territory cities and towns. Channel Island Power Station (CIPS) is the largest power station in the Northern Territory and the main source of electricity for the Darwin – Katherine Interconnected system. The first units were commissioned at CIPS in 1986, and Channel Island now has 310MW of installed capacity. CIPS is a natural gas fired station, with diesel fuel back-up capability. 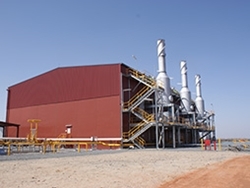 The Weddell Power Station connects to the Darwin – Katherine grid and consists of three open cycle gas turbines commissioned in 2008, with a third commissioned in 2014. The Katherine Power Station has been operational since 1987. The station contains four open cycle gas turbines. 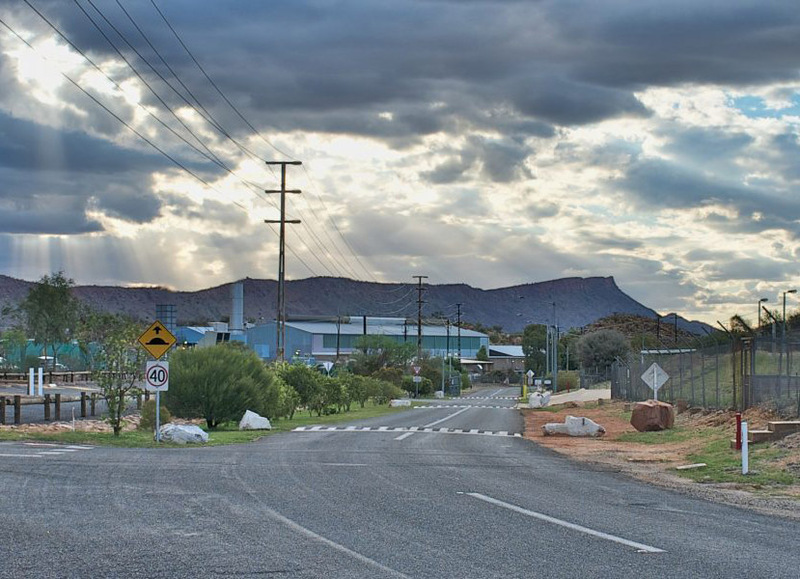 Territory Generation purchases power from Pine Creek Power Station which is independently owned and operated by Energy Development Limited (EDL). The station is connected to the Darwin – Katherine Interconnected system. The Ron Goodin Power Station was commissioned in 1973 and remains a major source of electricity in the Alice Springs area. The Owen Springs Power Station uses the latest dual fuel reciprocating technology. 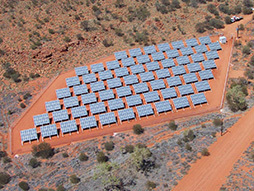 With the majority of the capacity commissioned in 2011, Owen Springs Power Station services the Alice Springs Community. The Tennant Creek Power Station (TCPS) services the Tennant Creek township, and surrounding communities as far as Ali Curung, 150km south of Tennant creek. 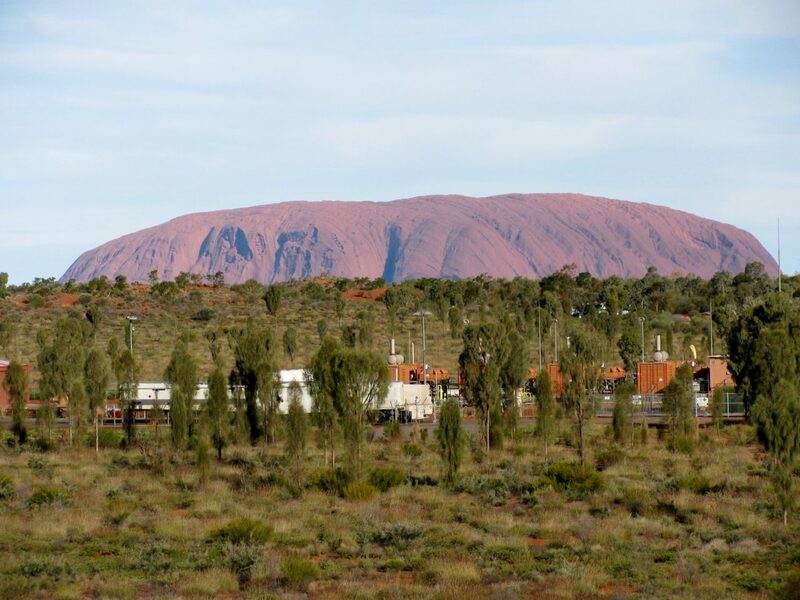 The Yulara Power Station is the only commercial source of electricity in the Yulara area, servicing the Ayers Rock Resort. The Kings Canyon Power Station is the only commercial source of electricity in the Kings Canyon area, servicing the Kings Canyon Resort and domestic customers.